A while ago, an implementation of the HTML5 parsing algorithm landed on mozilla-central preffed off. 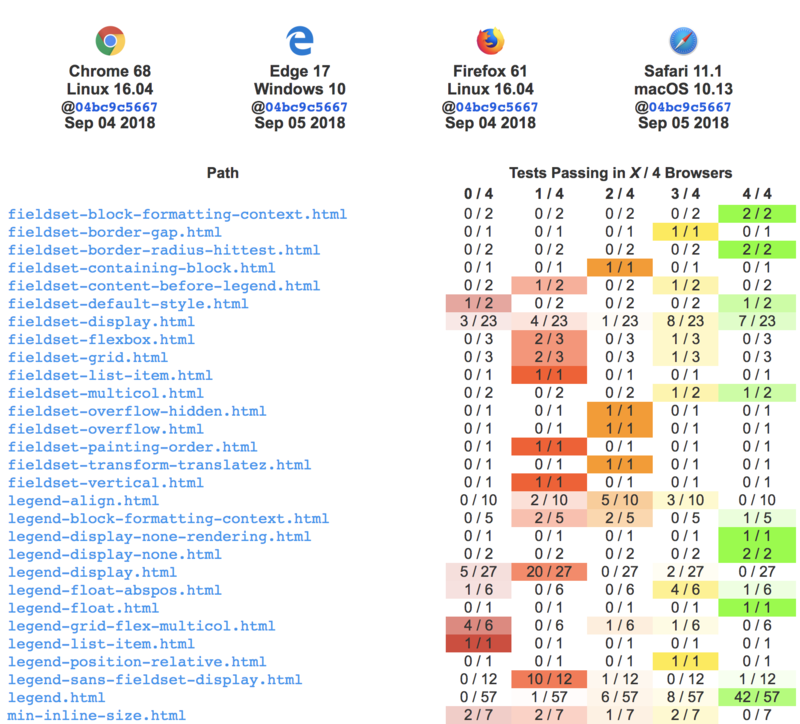 Anyone who is testing Firefox nightly builds can now opt to turn on the HTML5 parser and test it. If you are still comfortable with testing, download a trunk nightly build, run it, navigate to about:config and flip the preference named html5.enable to true. This makes Gecko use the HTML5 parser when loading pages into the content area and when setting innerHTML. The HTML5 parser is not used for HTML embedded in feeds, Netscape bookmark import, View Source, etc., yet. However, I’d like to highlight a particular issue: Support for comments ending with --!> is in the spec, but the patch hasn’t landed, yet. Support for similar endings of pseudo-comment escapes within script element content is not in the spec yet. The practical effect is that the rest of the page may end up being swallowed up inside a comment or a script element. Another issue is that the new parser doesn’t yet inhibit document.write() in places where it shouldn’t be allowed per spec but where the old parser allowed it. So what’s fun if success is that you notice no change? There are important technical things under the hood—like TCP packet boundaries not affecting the parse result and there never being unnotified nodes in the tree when the event loop spins—but you aren’t supposed to notice. Use SVG graphics inline without having to change your HTML content to work with XML parsing and without having to develop an alternative page for IE. Use properly laid out math without having to change your HTML content to work with XML parsing. Use SVG effects without external files. And yes, you can even put SVG inside MathML <annotation-xml> or MathML inside <foreignObject>. The mixing you’ve seen in XML is now supported in HTML, too. If you aren’t concerned with taking the steps to make things degrade nicely in browsers that don’t support SVG and MathML in HTML, you can simply copy and paste XML output from your favorite SVG or MathML editor into your HTML source as long as the editor doesn’t use namespace prefixes for elements and uses the prefix xlink for XLink attributes. If you don’t use the XML empty element syntax and you put you SVG text nodes in CDATA sections, the page will degrade gracefully in older HTML browser so that the image simply disappears but the rest of the page is intact. You can even put a fallback bitmap as <img> inside <desc>. Unfortunately, there isn’t a similar technique for MathML, though if you want to develop one, I suggest experimenting with the <annotation> as your <desc>-like container. There are known issues with matching camelCase names with Selectors or getElementByTagName, though.